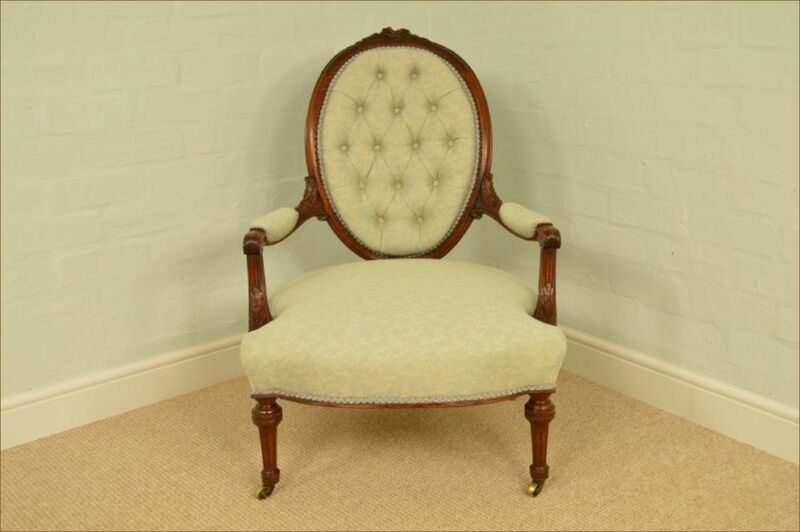 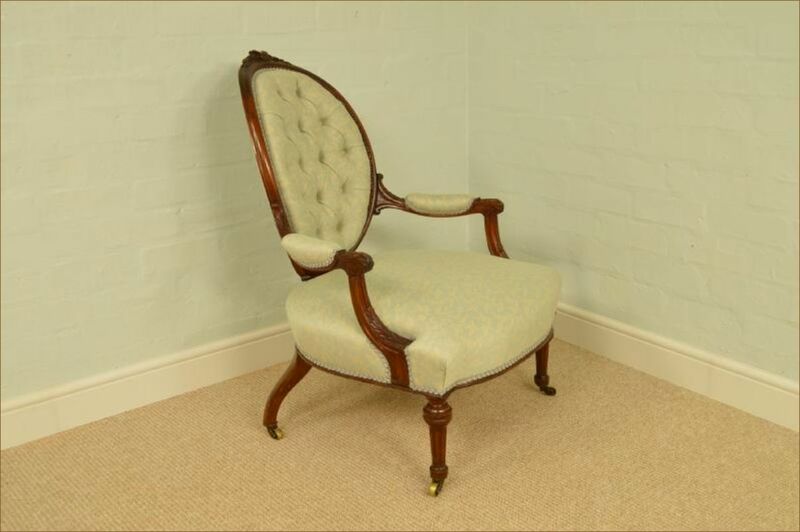 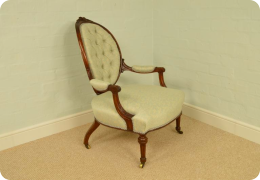 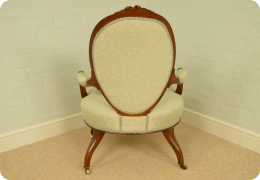 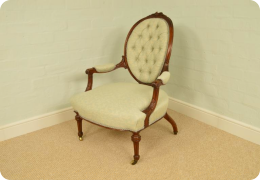 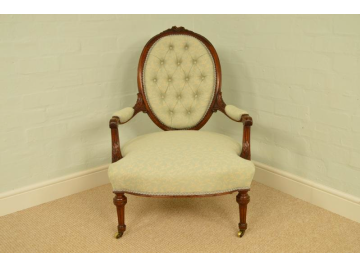 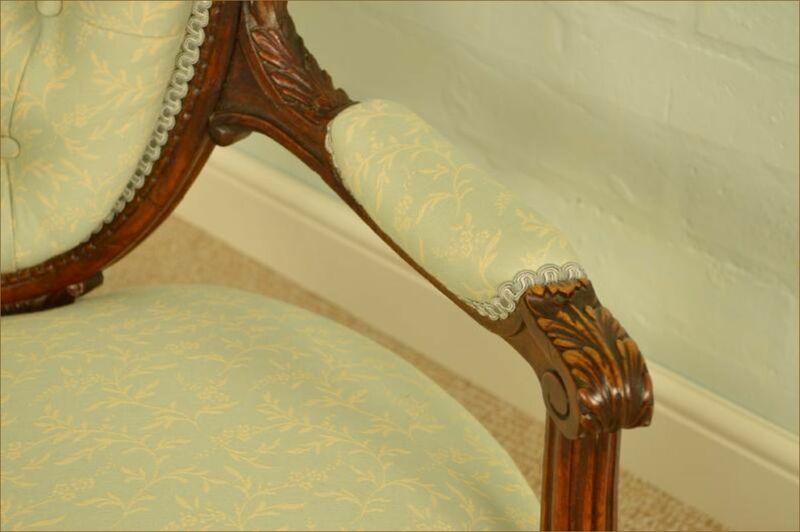 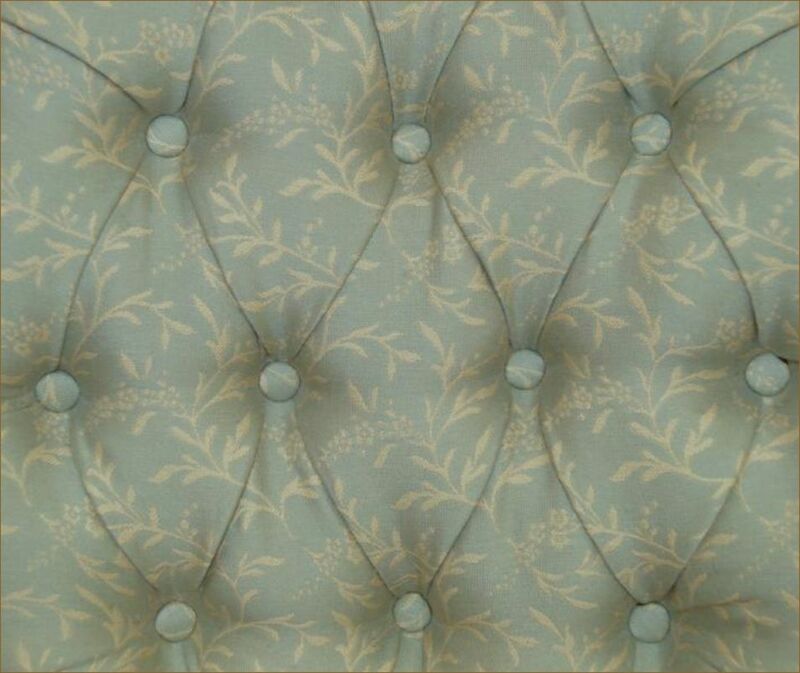 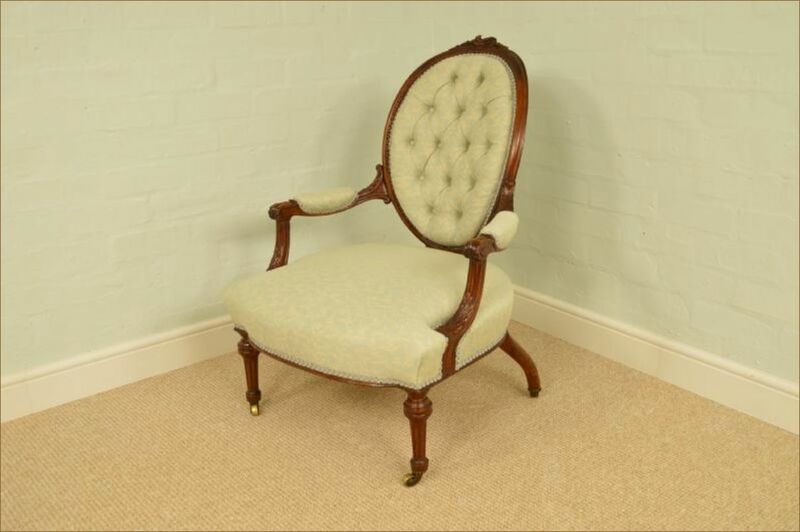 This fine quality walnut ladies' arm chair has just been fully upholstered and covered in a high quality Linwood fabric. 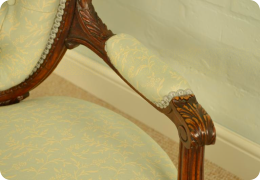 The walnut frame is well carved and in excellent original condition. 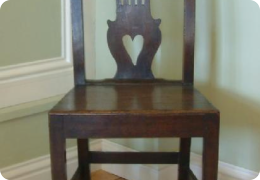 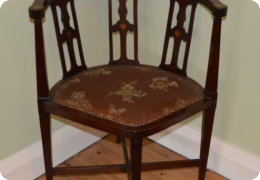 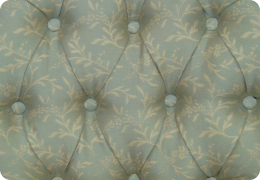 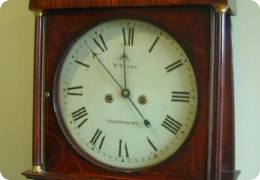 Dating from Circa 1860, it is an excellent example of this style and period of furniture.